Ginger is our resident non-crunchy member of Staff. She uses conventional products and she and her family eat non-organic food. Ginger reviews Natural Products with a critical eye, and if she finds she likes them more than the conventional products she uses, she will switch. 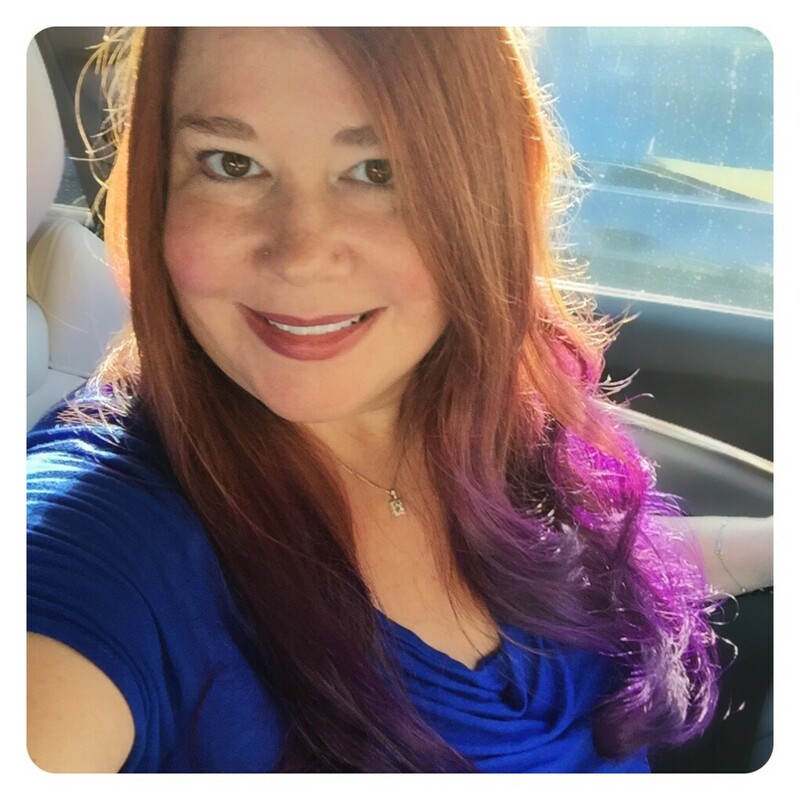 A former Recreational Therapist who studied at Florida State University, Ginger now homeschools her children, both biological and adopted, to maximize time with her husband due to his unpredictable hours working in the entertainment industry. She currently authors/co-authors 4 separate blogs and has been blogging and reviewing products since 2006, writing about adoption, family, products, humor, books and entertainment. Ginger is an avid reader, averaging one book every 1-2 days and is an Amazon and Goodreads reviewer. Authors seek her out frequently to send her ARCs (Advanced Release Copies) in exchange for an honest review. She also attends many book signings and loves to do book giveaways. Ginger lives in Los Angeles with her husband and children and attempts to find humor in nearly every situation. 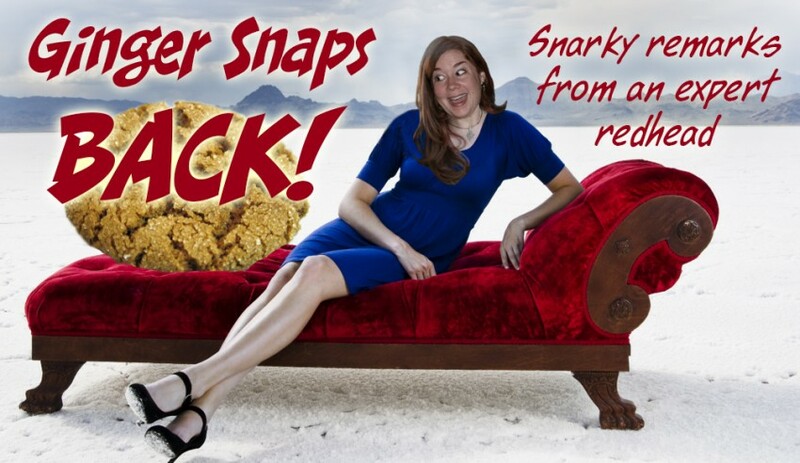 In fact, Ginger thrives on the ridiculous things in life, be it pictures, videos, articles and FAILS, co-running an entertainment blog and Facebook Page called, The Spank and Ginger Show. Ginger is our resident non-crunchy member of Staff. She uses conventional products and she and her family eat non-organic food. Ginger … Keep Reading!!! 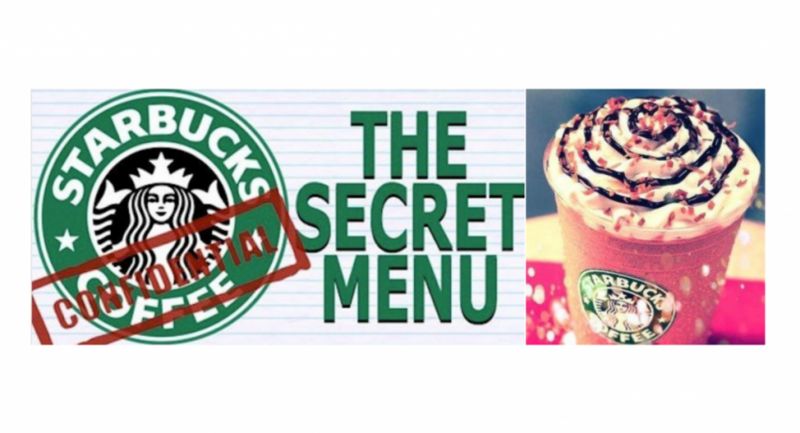 Is There REALLY a Secret Starbucks Menu? I Found the Answer! Images and text by Ginger. Like many of you, I’ve seen the article about the 19 Secret Starbucks Drinks You Didn’t Know About. A vanilla frap with 2 pumps of raspberry. My favorite summer beverage! A Vanilla Bean Frap with java chips and a banana blended in.